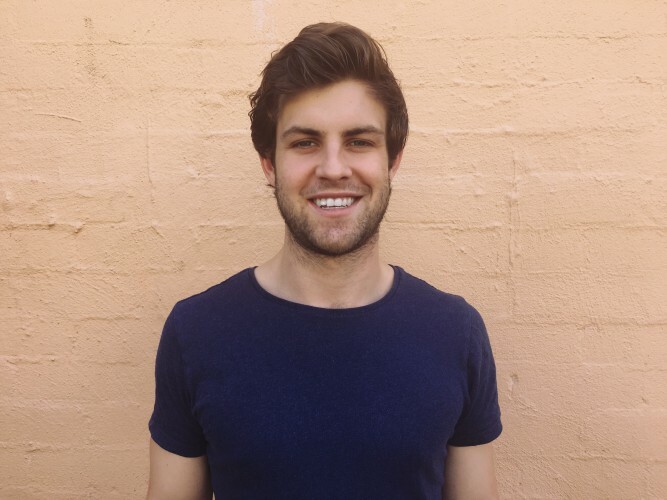 Junkee Media has announced it has acquired pop culture title TheVine and recruited its former owner, Tom Pitney, to head up a new venture focusing on social mobile video. Pitney purchased TheVine in September 2015 and without any marketing spend doubled its social following to 104,000 in six months through social videos and pop culture content targeting Millennials and Gen Z. In the last three months, TheVine has had 11 million organic video views on Facebook, driven primarily by its humorous recaps of reality TV shows The Bachleor and The Bachelorette. Over half of the people engaging with TheVine’s content are aged between 13 and 24 years old. TheVine will continue to operate as part of Junkee Media’s suite of channels, while Pitney will work on a product from Junkee Media built around social mobile video that is set to be announced in 2017. Junkee Media publisher Tim Duggan said Pitney is a unique talent who has been able to build a large and engaged audience primarily using social video. “He has the rare combination of natural editorial talent mixed with entrepreneurial skills, and he’s going to be a great asset for Junkee Media as we grow our social mobile video reach even further,” he said. With over 100 million views of its original video content in the last 12 months, primarily through social media, social mobile video will be a big part of Junkee Media’s 2017 strategy, according to CEO Neil Ackland. “What Tom was able to do with TheVine is astonishing and we can’t wait to add his talent, energy and creativity to our video team, which is now the fastest growing part of our business,” he said.